700 Penn, the site of the former Hine Junior High School, is nearly 470,000 square feet of residential, office, retail space and flexible event space. The project is designed to incorporate the best principles of New Urbanism and Transit-Oriented Development. 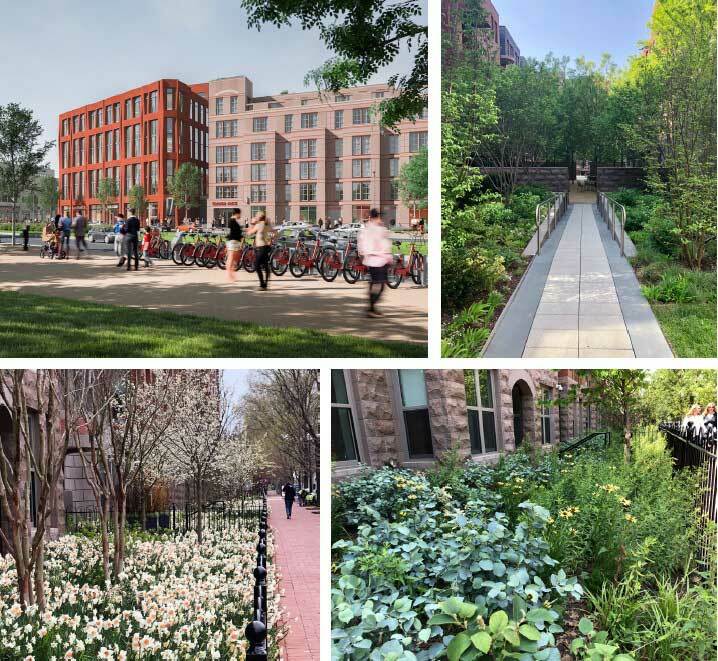 The new development is enlivening the community, ensure a more pedestrian-friendly Pennsylvania Avenue and 7th Street, and serves as a hub of neighborhood activity.